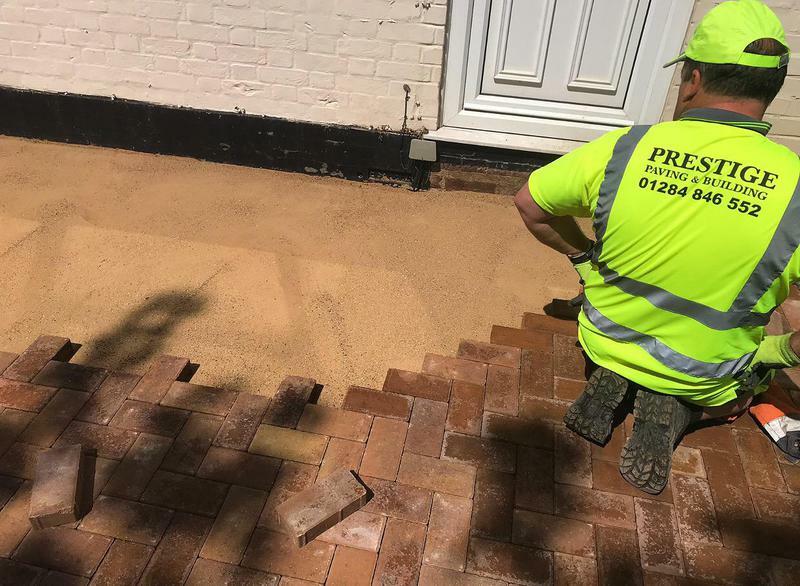 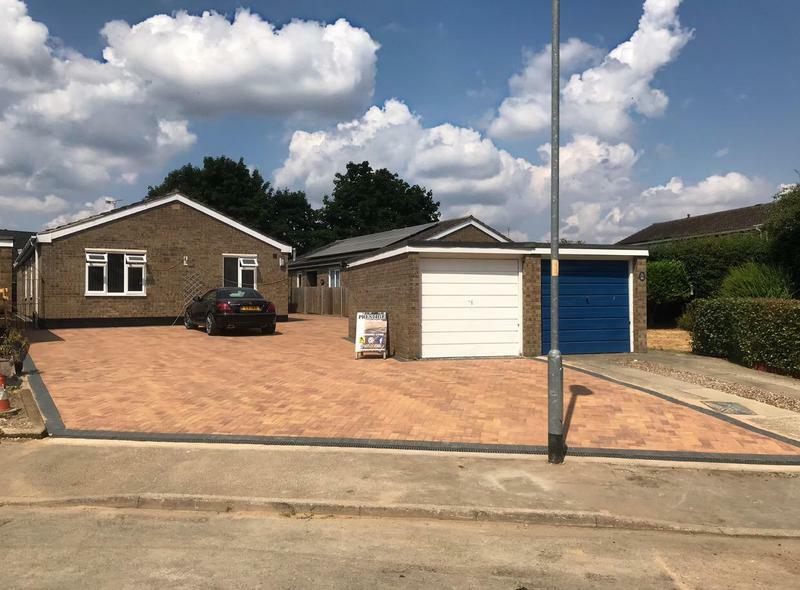 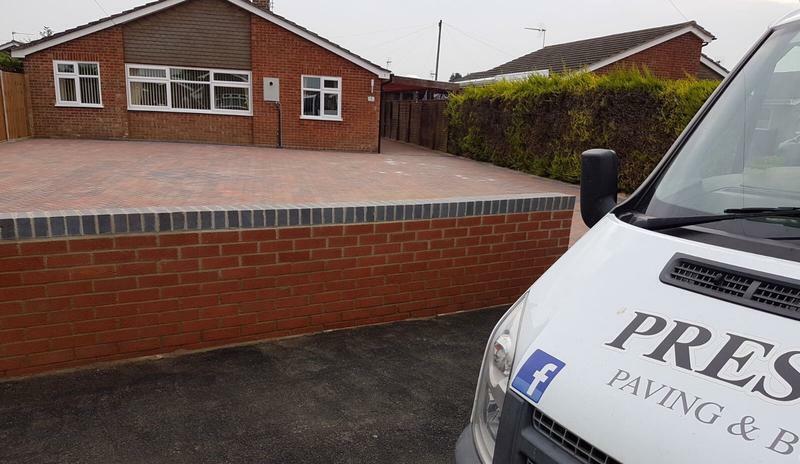 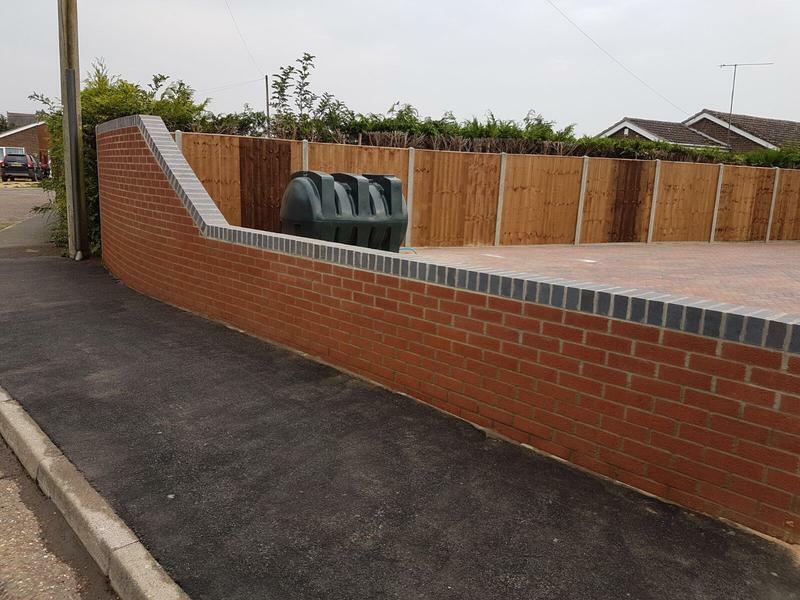 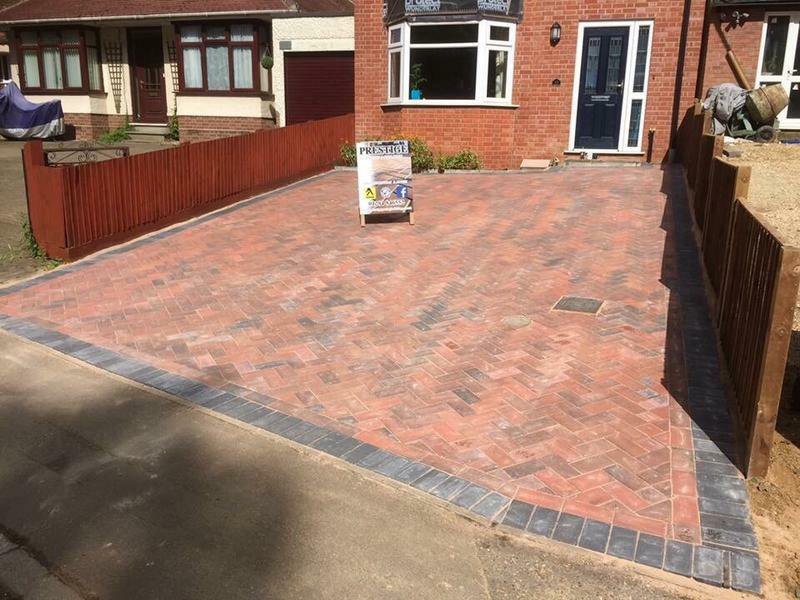 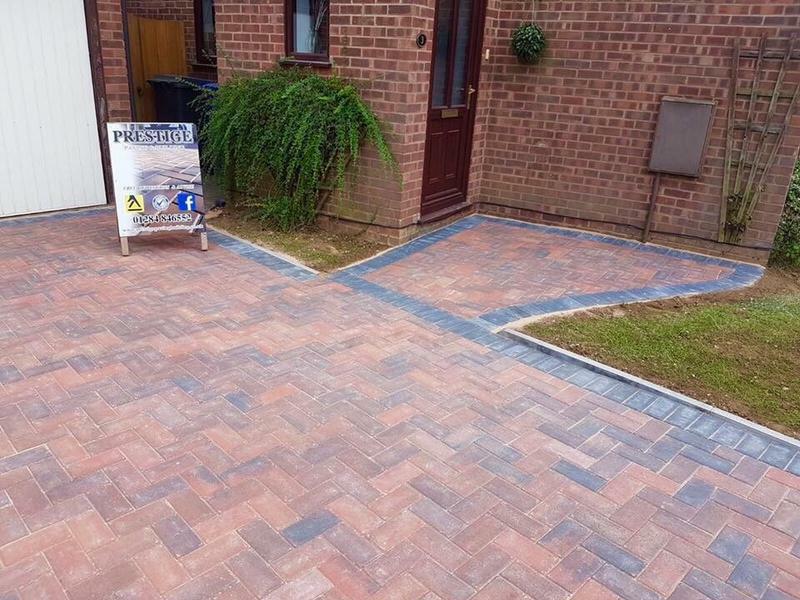 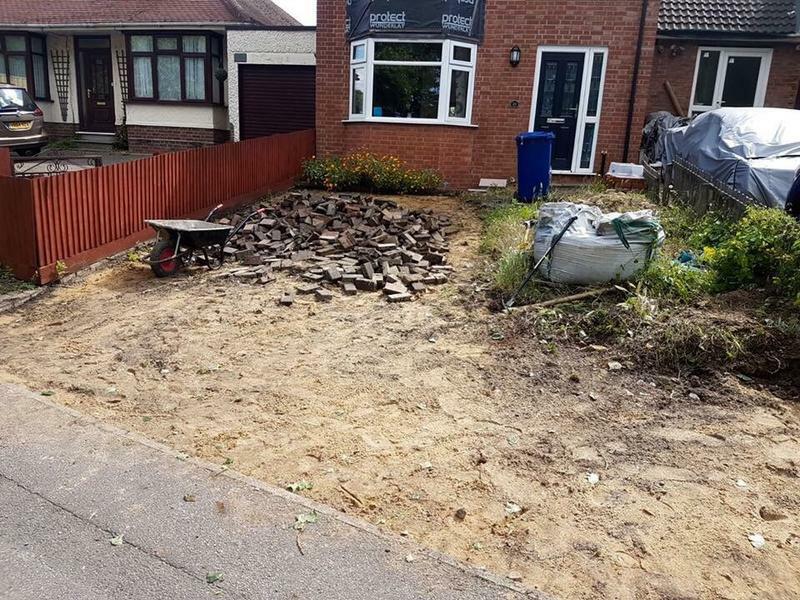 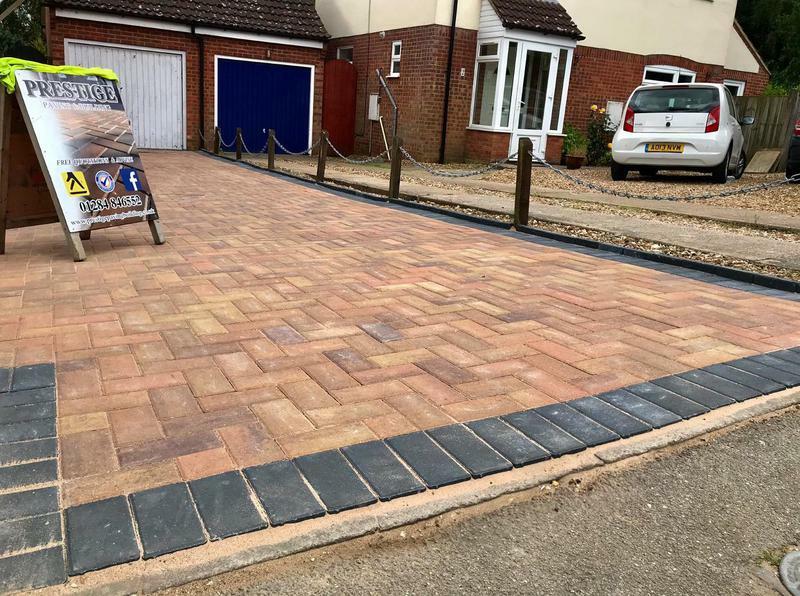 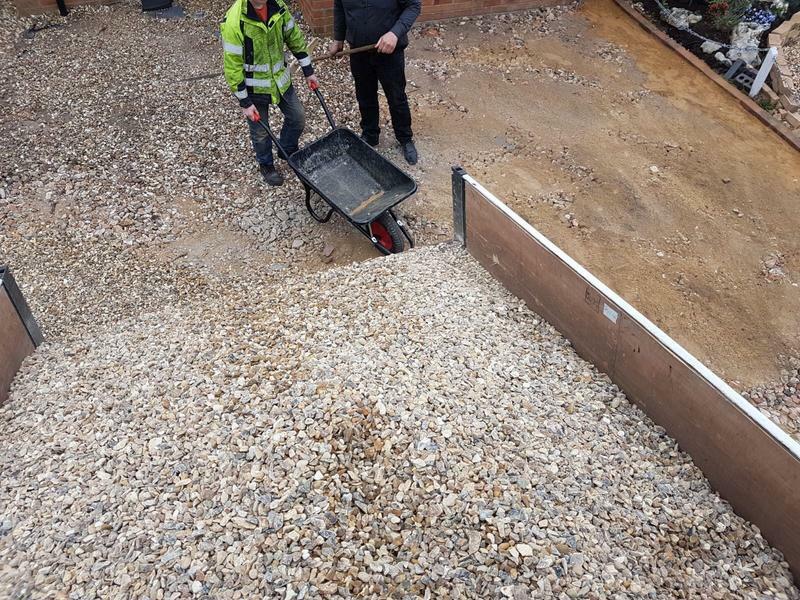 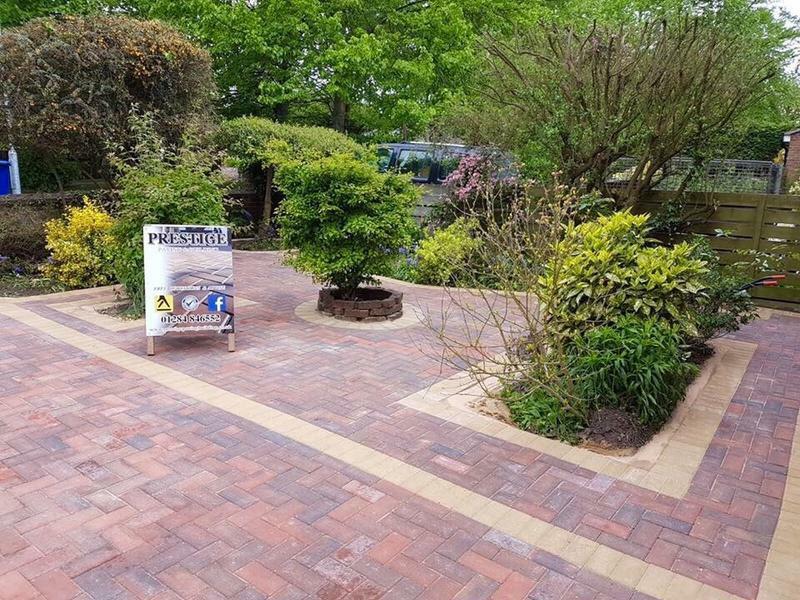 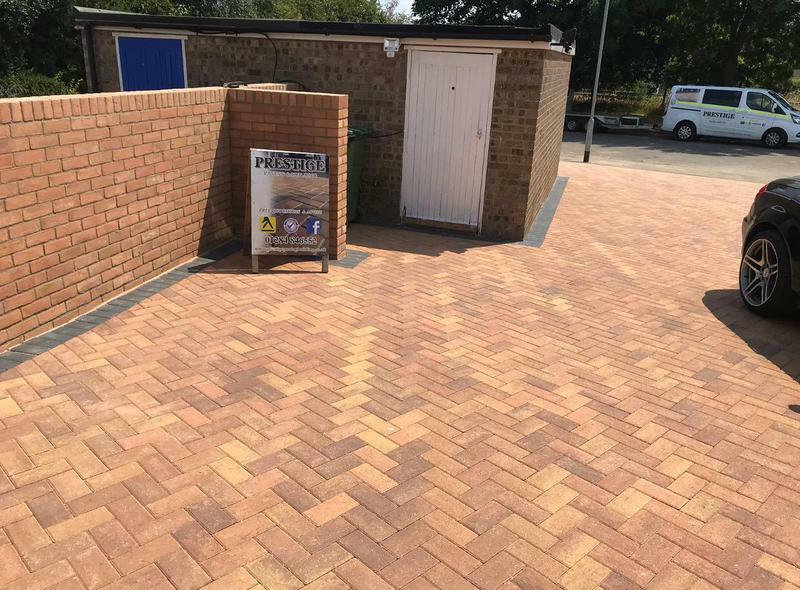 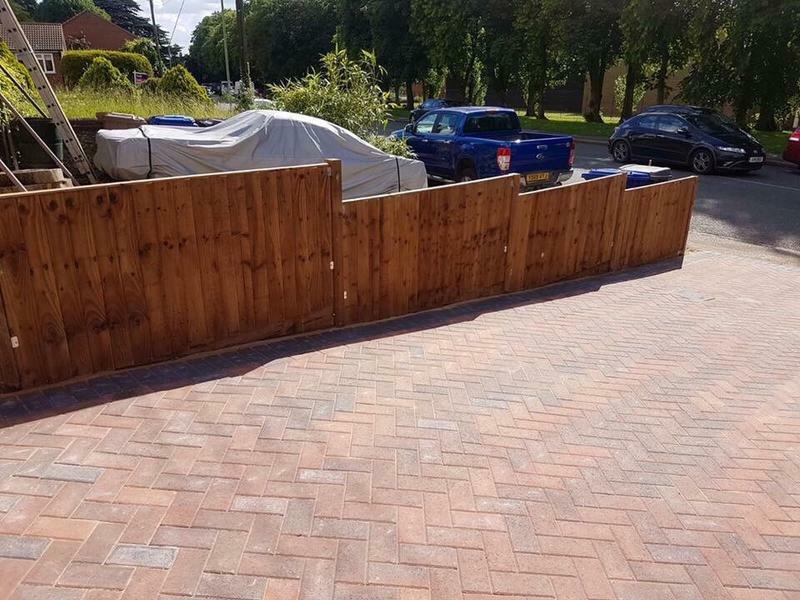 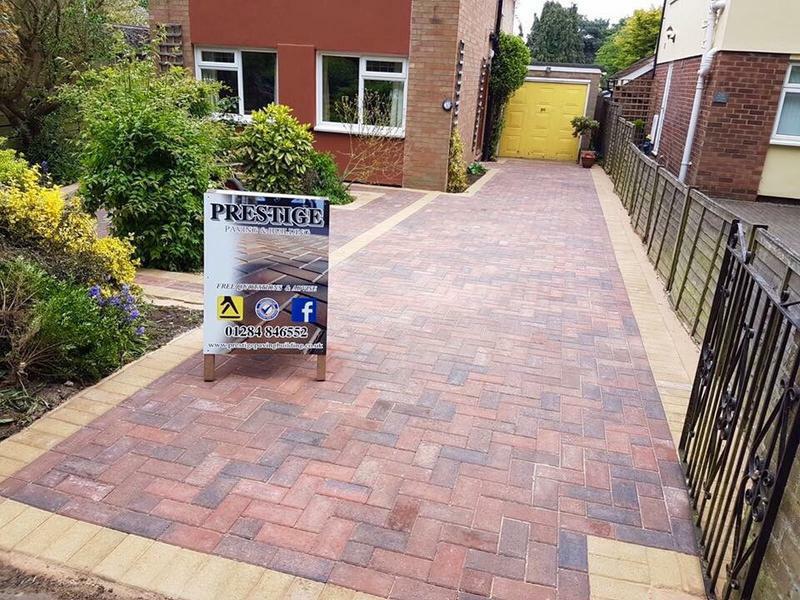 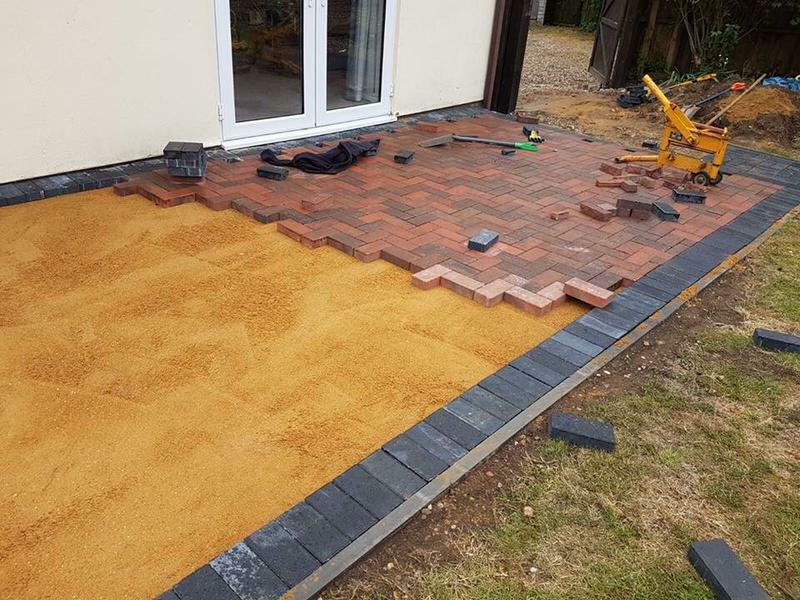 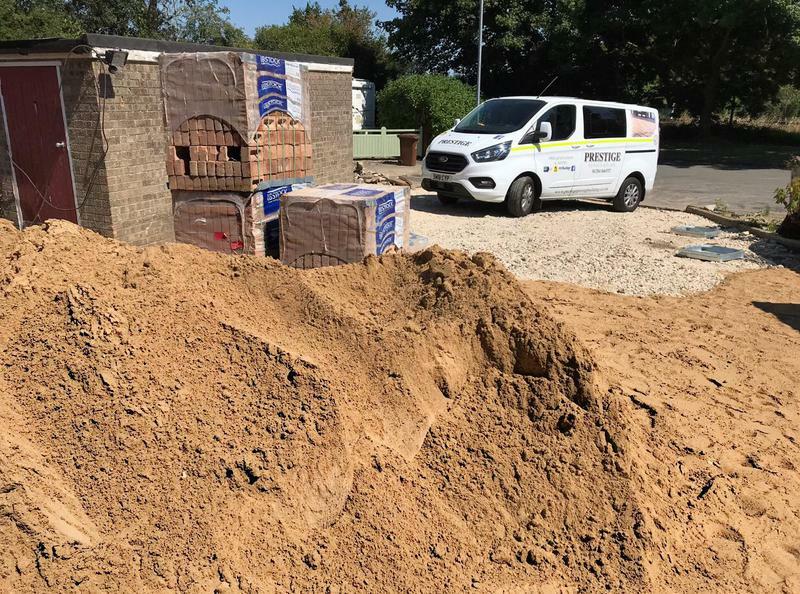 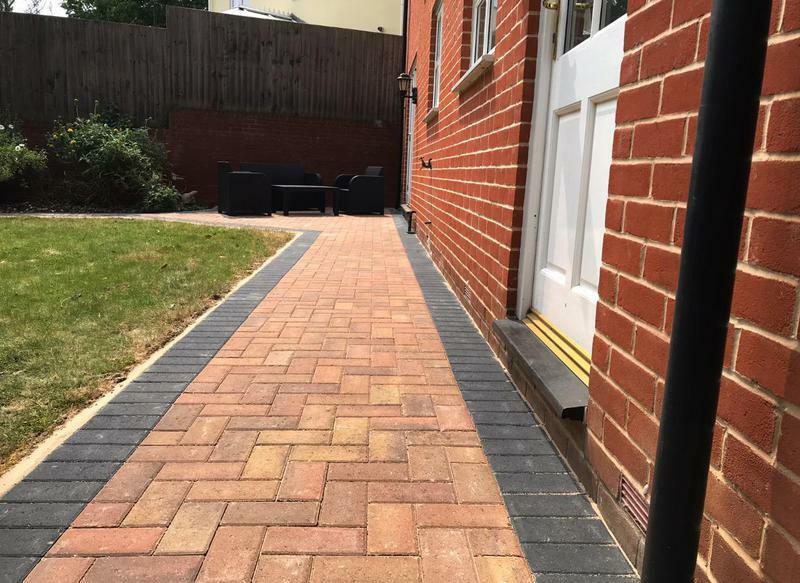 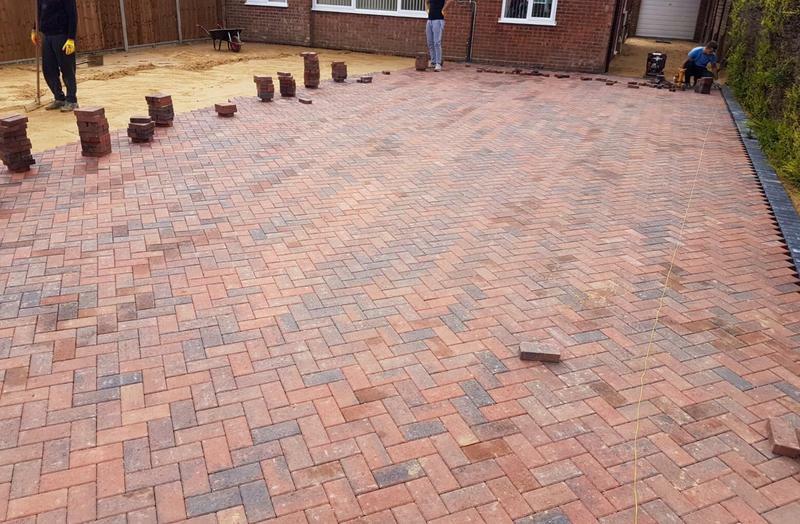 Prestige Paving & Building is a well established company that has built up an enviable reputation and with over 25 years experience in the trade. Working throughout Bury St Edmunds, Ipswich, Felixstowe & all surrounding areas. 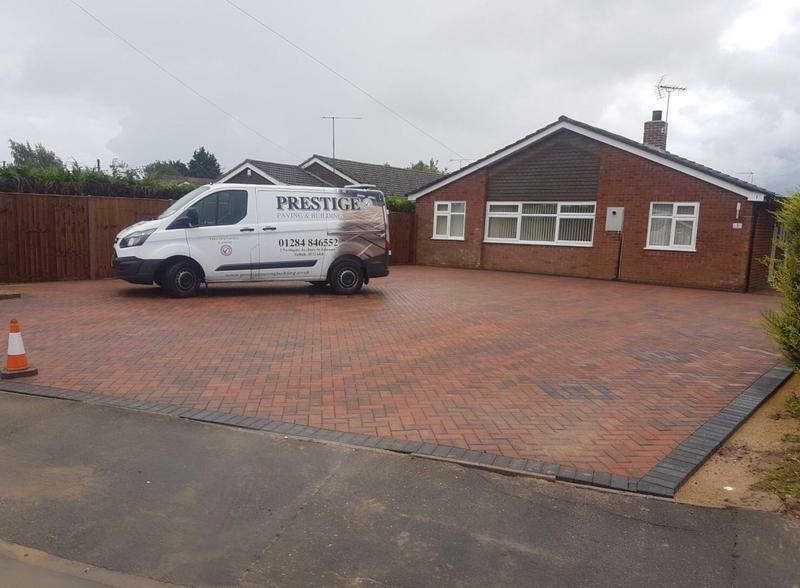 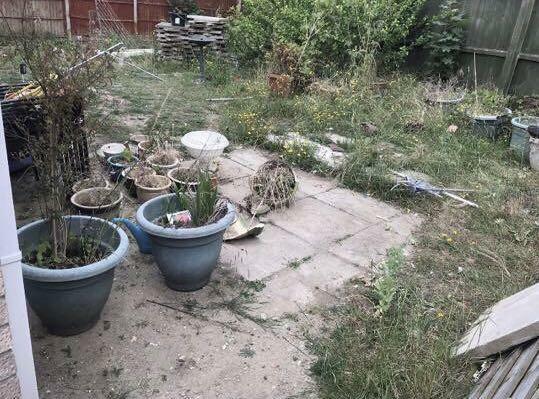 To small domestic jobs to large public spaces our goal is to meet and exceed the expectations of every customer, all are work is carried out to the highest standards and at very competitive prices. 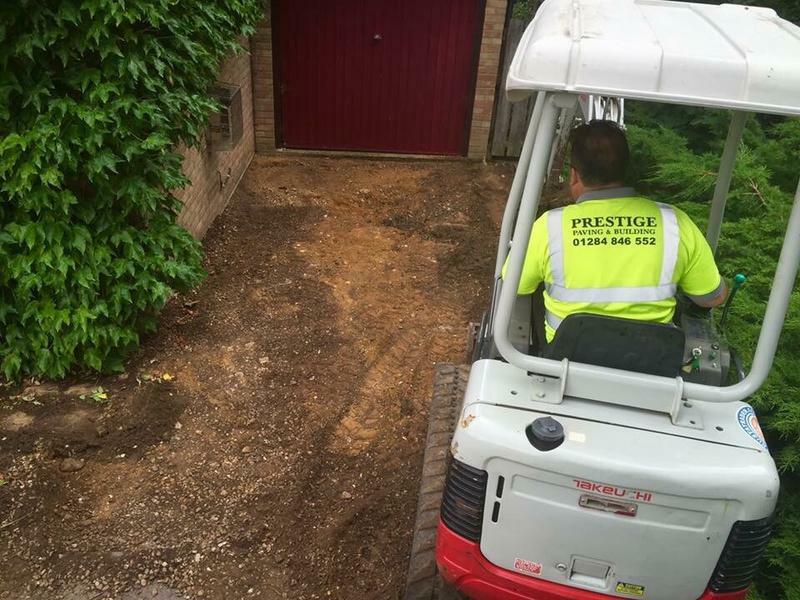 We are qualified and fully insured with vast knowledge and experience to complete any job. 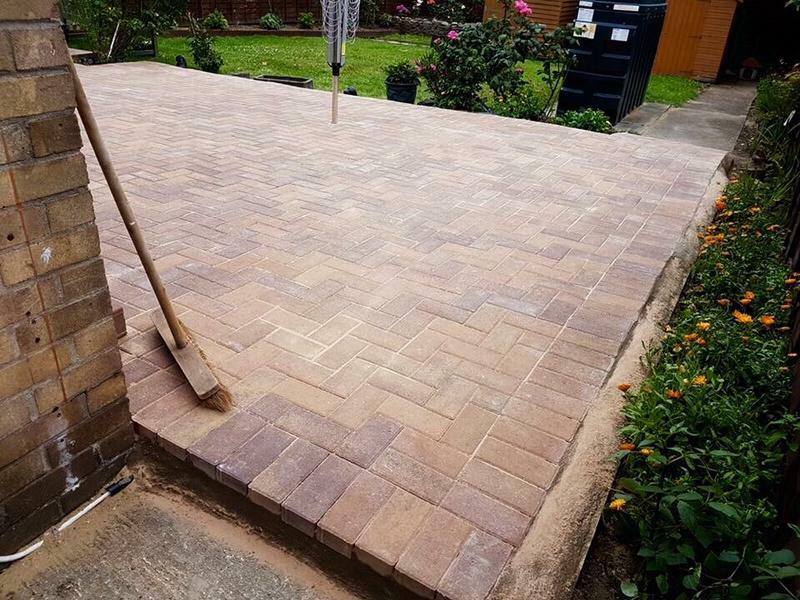 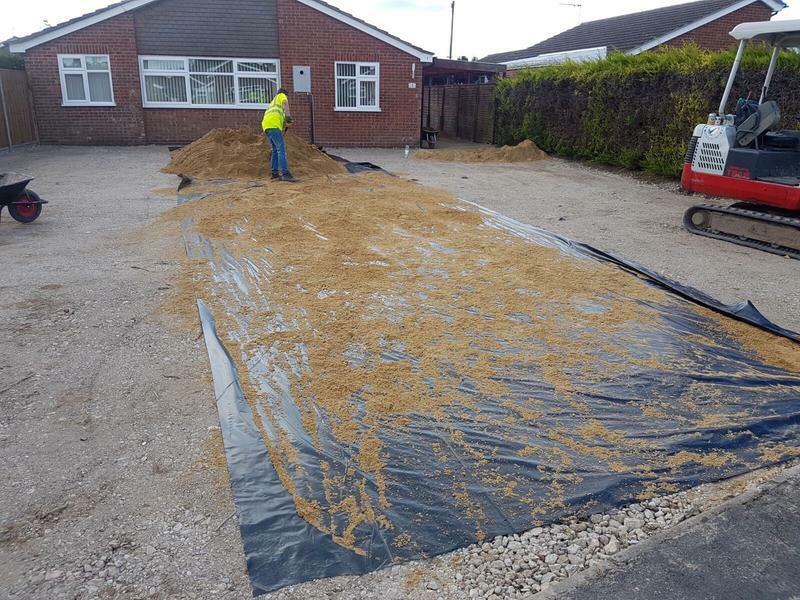 Only quality materials are supplied and used and all our work is guaranteed. 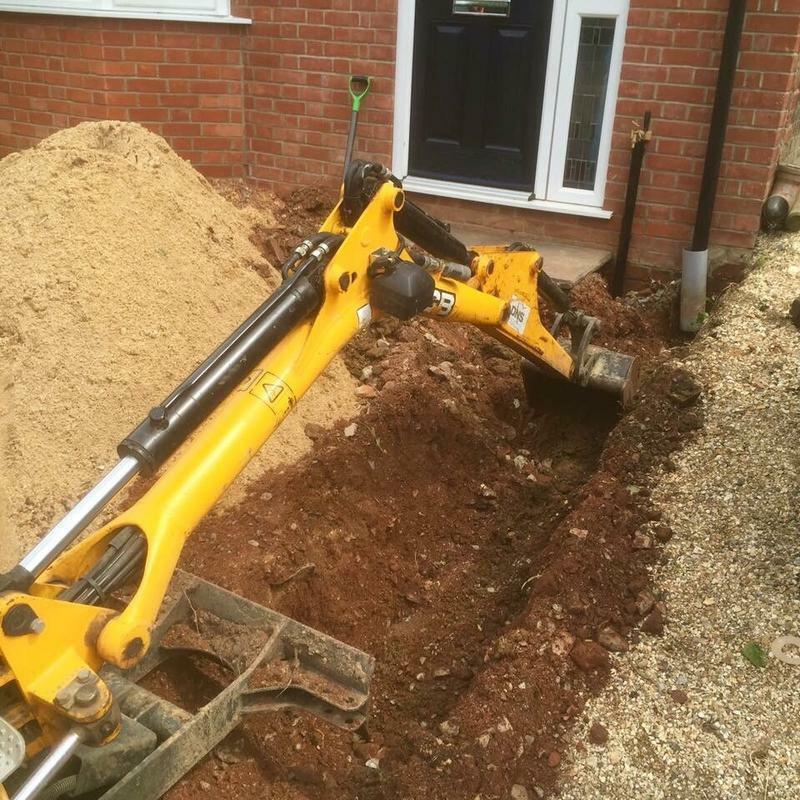 We offer free estimates and free site surveys. 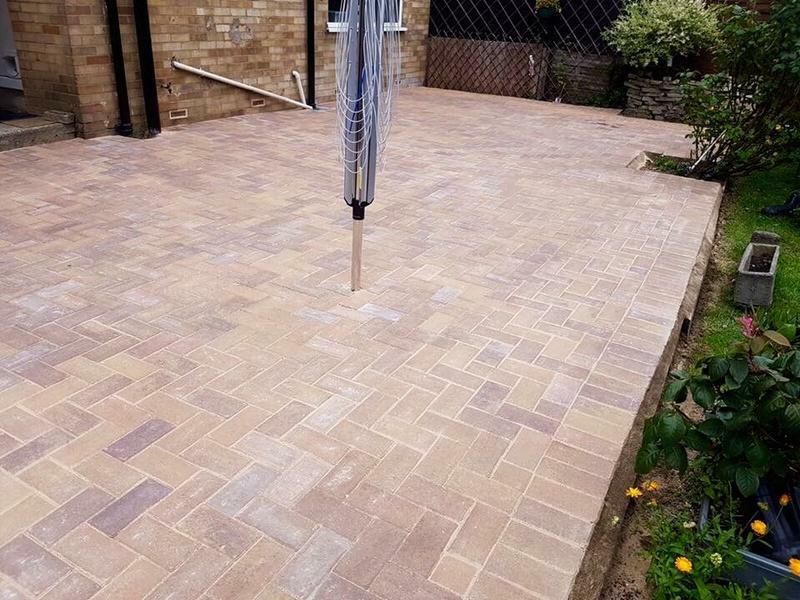 All our work is fully guaranteed. 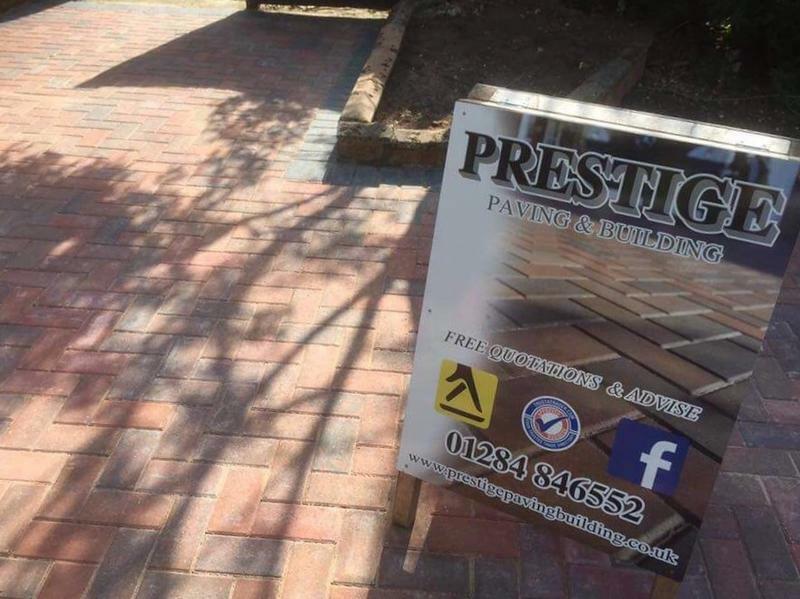 Thank you for your consideration & we look forward to hearing from you. 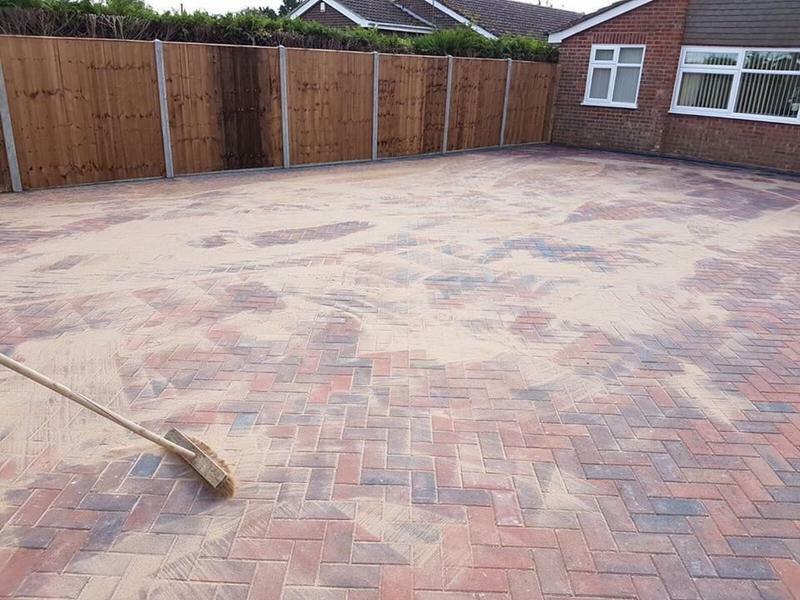 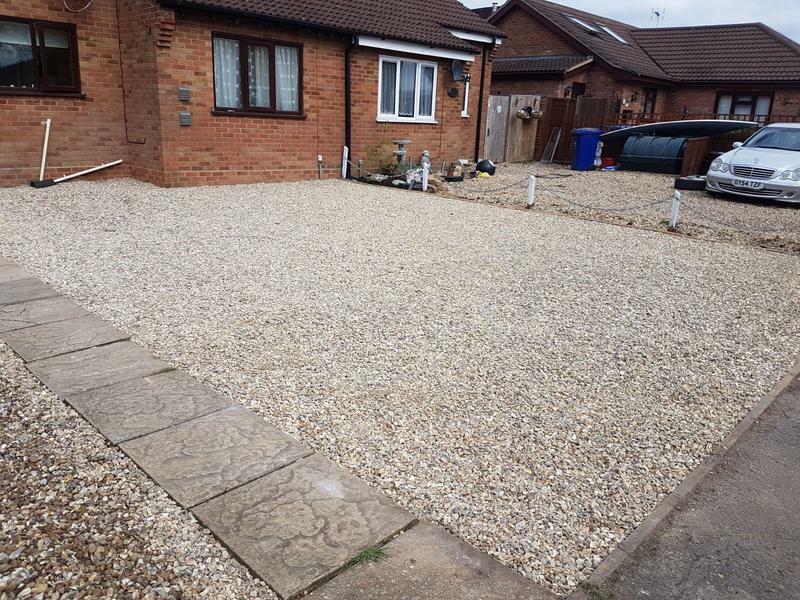 "Very happy with the completed job. 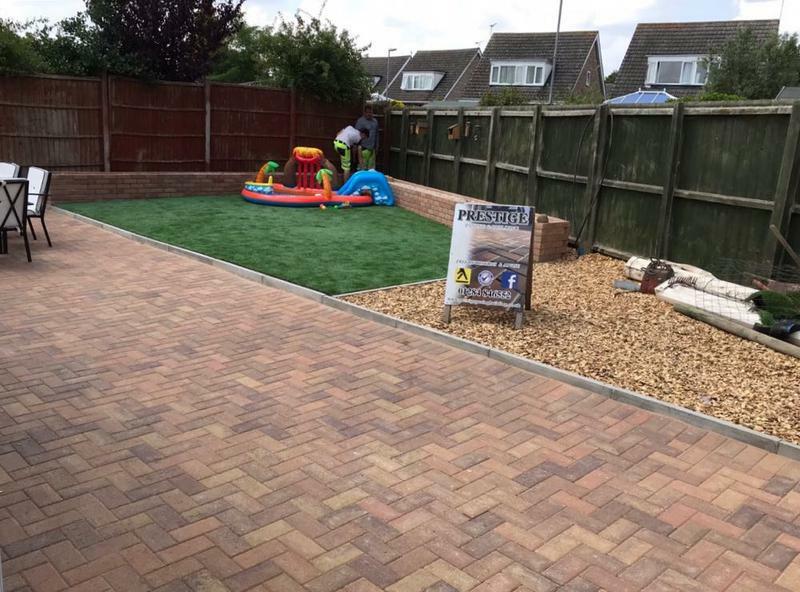 Great customer service from everyone." 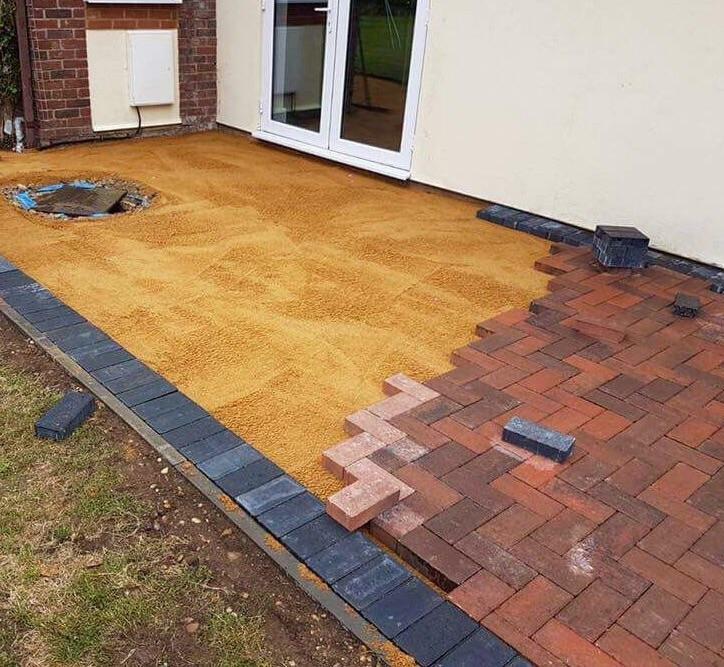 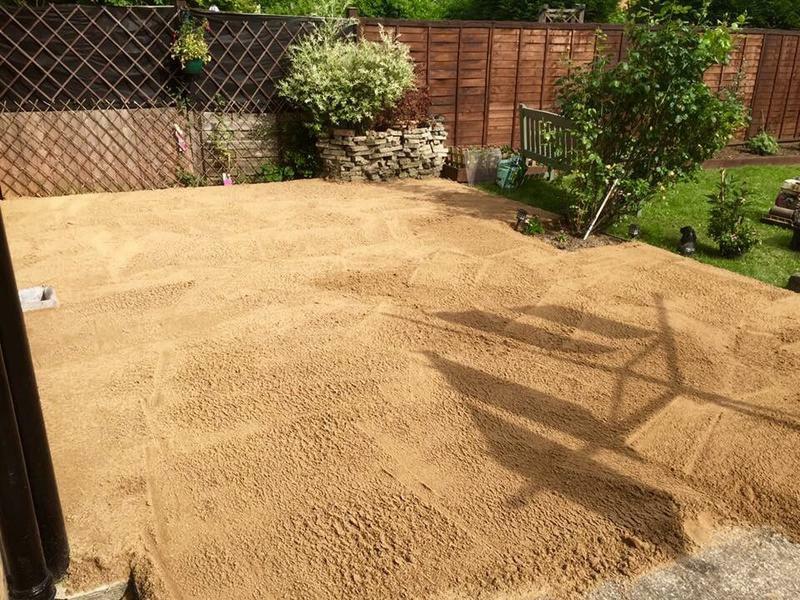 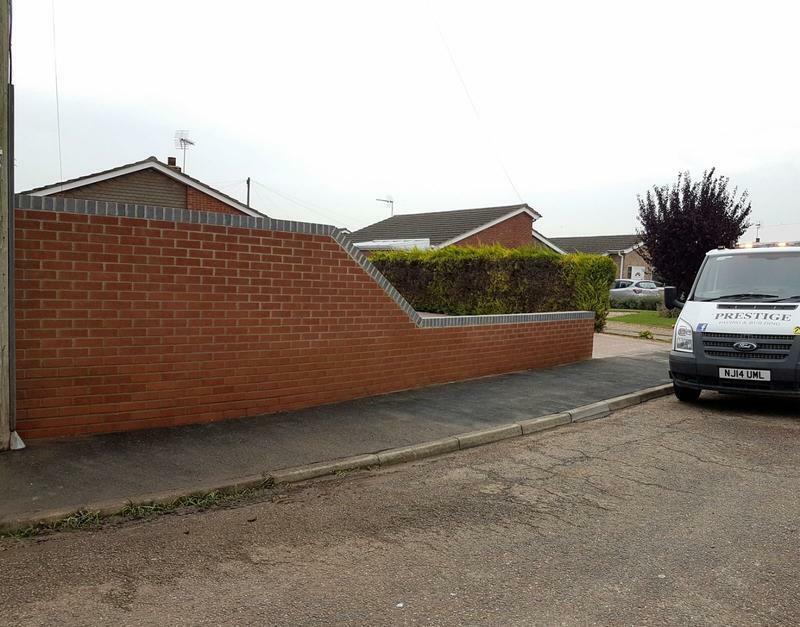 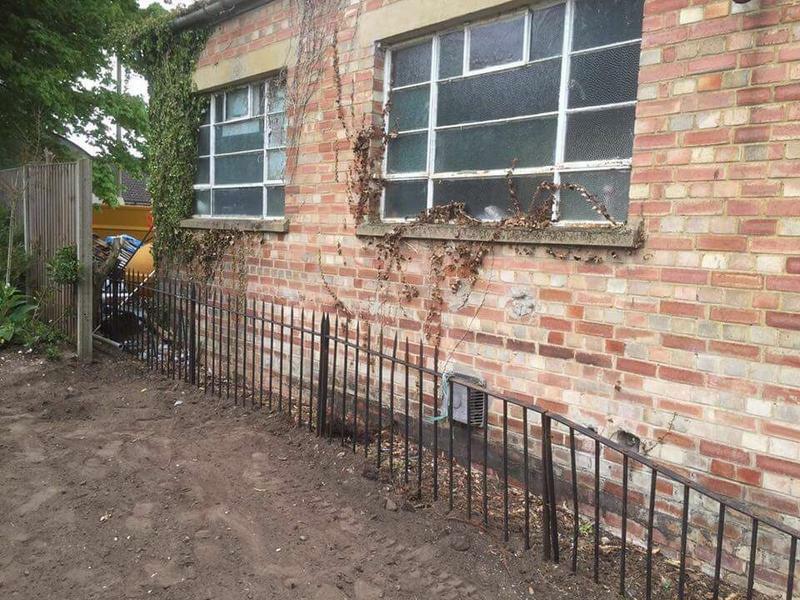 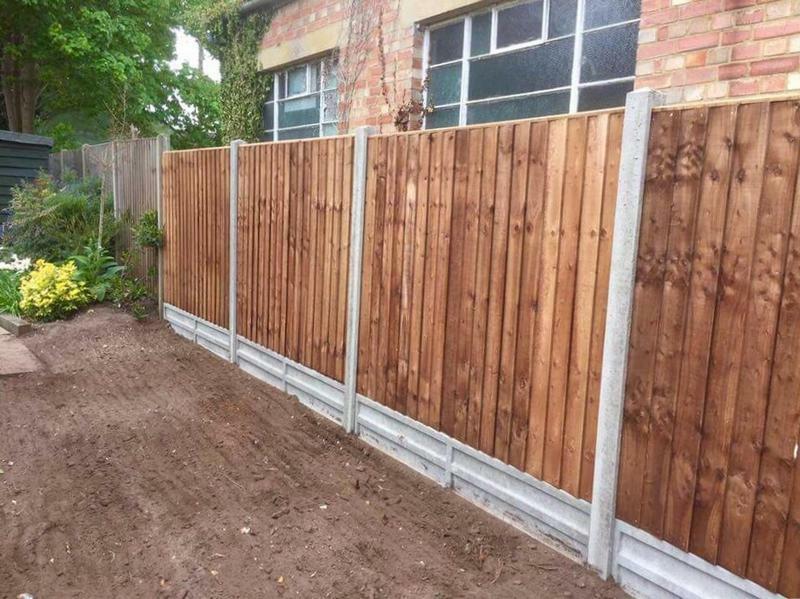 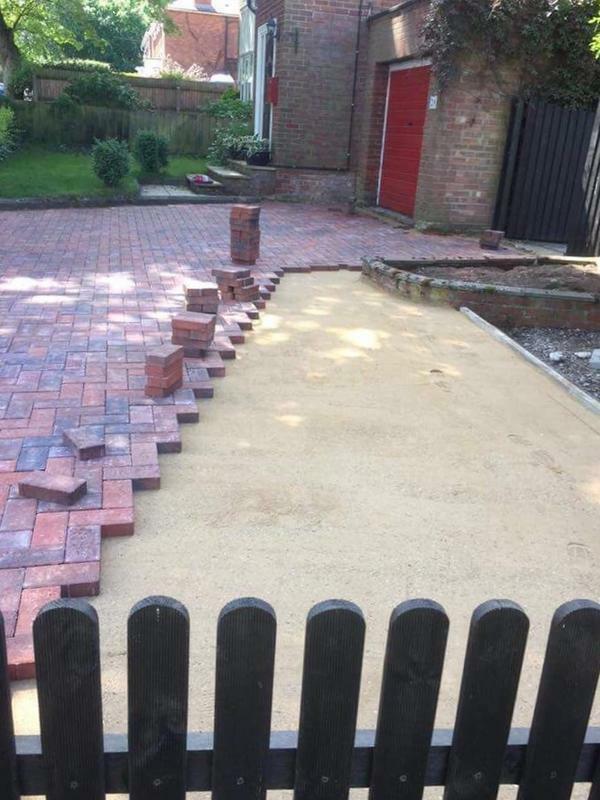 "Very pleased with the work, carried out to a high standard."